11. What Happened to Cass McBride? Impressive! #2, #15 and #20 are all on my list. I read 1, 3, 6, 7, 15, 16, 18, 19, 44, and 47...maybe I should start keeping a list! You read so much! To return to my website, click here. 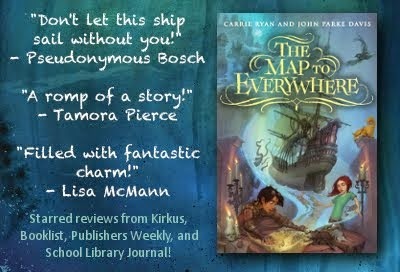 4 Stars for Map to Everywhere! 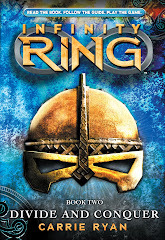 in stores November 4, 2014! 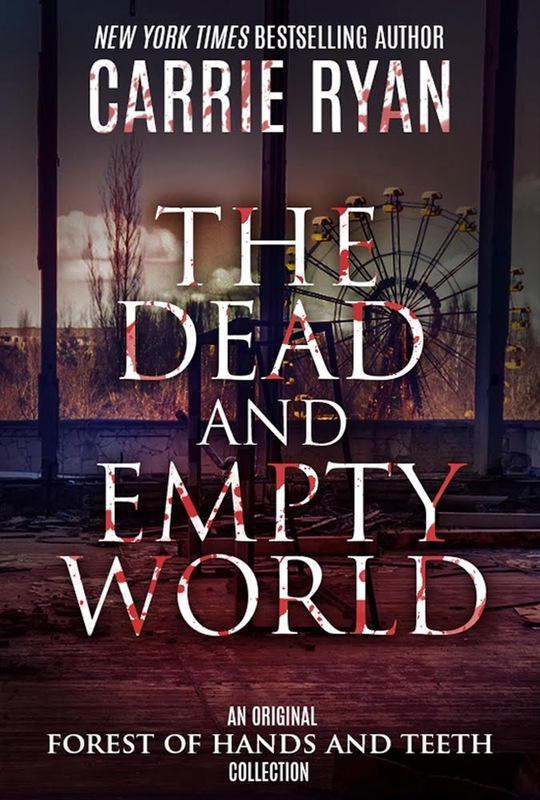 Click image to pre-order! 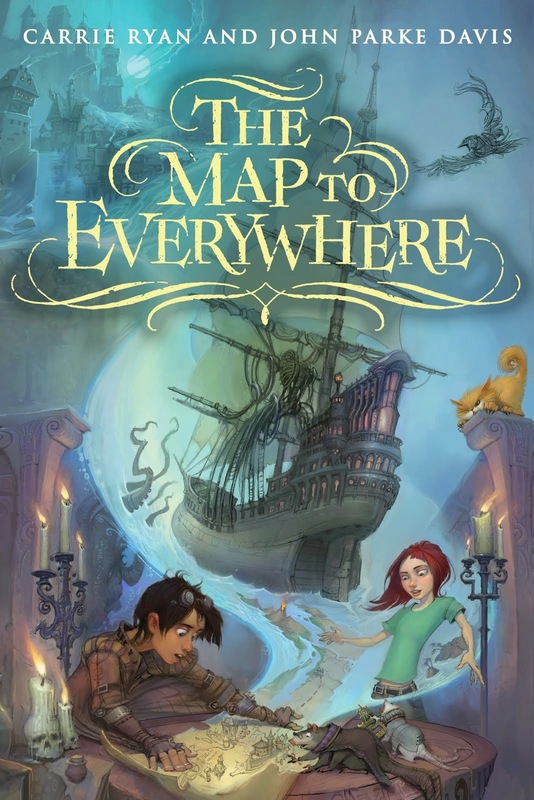 A collection of stories set in the world of the Forest of Hands and Teeth. Available now! I used to be a lawyer who measured my time by 6 minute increments. For a few years, I was able to devote one or two of those increments to this blog a few times a week. In October 2007 sold my debut novel, THE FOREST OF HANDS AND TEETH, to Delacorte Press (it came out March 10, 2009 and hit the New York Times bestselling list in 2010). In October 2008 I quit my lawyer job and now I'm a full-time writer. 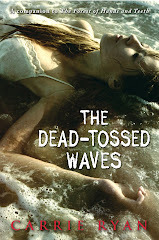 My second book, THE DEAD-TOSSED WAVES, is a companion to the first and came out March 9, 2010. 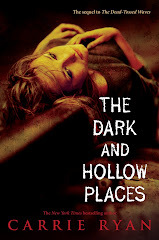 The third in the series, THE DARK AND HOLLOW PLACES, released March 22, 2011. 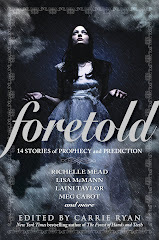 My first anthology, FORETOLD: 14 Tales of Prophecy and Prediction, will be out fall 2012 as well as my first middle grade novel, INFINITY RING: DIVIDE AND CONQUER, Book 2 of Scholastic's new multi-author/multi-platform series. I'm represented by Merrilee Heifetz at Writers House. And to all a good night!! Unfortunately, I stopped keeping a public list of the books I've read but I wanted to keep my old lists up here -- I'm nostalgic that way!